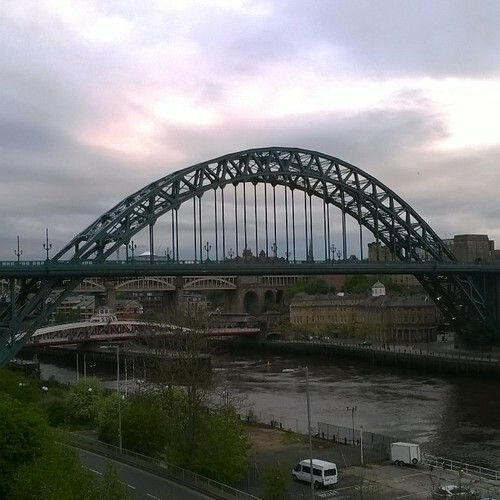 Saturday Catch Up | The Tales of Missus P.
It’s been beautiful in the North East lately. Today is a sunny and inviting day, so we’re planning on hitting the city and investigating The Late Shows. We went the year before last and it was lots of fun. After being responsible adults who stay in after dark, it’s nice to remember what the night life is like. I have been to three Teaching Assistant classes and volunteered three days at the Primary School. I enjoy being there, out of the house, being productive, etc. and none of it is super tough. I’m glad to not have the lesson planning and the paper grading. I’m fine with not taking on all that responsibility, it just feels unchallenging. Oh well, this can maybe be a stepping stone into something else in the schools later. But, again, the teacher stress isn’t really appealing. In writing news, I still haven’t finished my Camp NaNoWriMo book. I’ve added to it here and there, but it’s not finished. My CP has been helping me with the last novella I finished. Of course, I still have one big series to finish (have written bits of it for ages, so there’s a ton of unorganised material waiting on me.) Also, I have a few other regular books to do and one I stopped working on when my other CP took a break from swapping work. Finally, my back, thankfully, has been much better. The chiropractor said it’s much more stable. I know the new computer chair and the walking has helped. With that said, it’s time to go out in the sunshine for a bike ride. Too bad my allergies have been acting up lately. It’s unfortunate when the drugs and nose spray doesn’t make things go away. 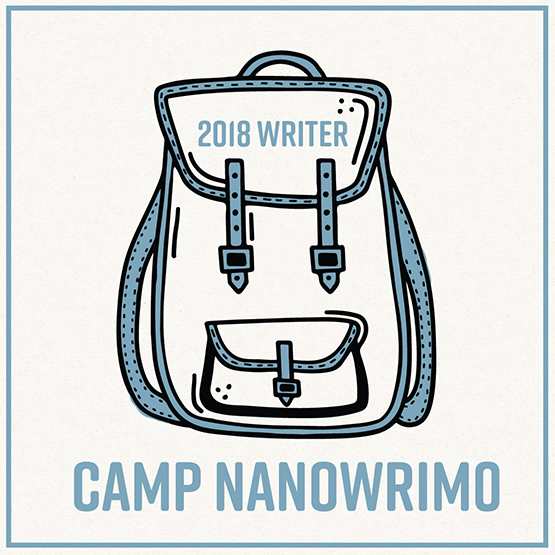 This entry was posted in All About Me, Books, Employment, School, Teaching, Writing and tagged Camp NaNoWriMo, critique partner, Teaching Assistant. Bookmark the permalink.